South Korea’s incoming finance minister has said the economy was losing momentum and that any improvement in jobs and income distribution among households would be difficult to achieve in the near future. “Recently our economy’s overall growth momentum appears to be weakening, although indicators are mixed between sluggish investment and employment and solid consumption and exports,” Hong Nam-ki said in written answers to questions from parliament’s strategy and finance committee. 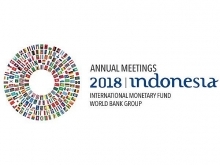 “It is difficult to expect any improvement over the near term in the environment surrounding living standards, such as employment and income distribution, because there are various factors including structural ones involved,” Hong said. Reuters obtained a copy of Hong’s answers. Hong, who was appointed by the presidential office last month, is scheduled to appear before the committee on Dec. 4. The committee’s approval of Hong’s nomination is not legally required, but his testimony could influence public opinion on his readiness for the post. Hong did not elaborate on how the government’s economic policy would change under his leadership, but the finance ministry is already due to unveil details of its 2019 policy goals later this month. 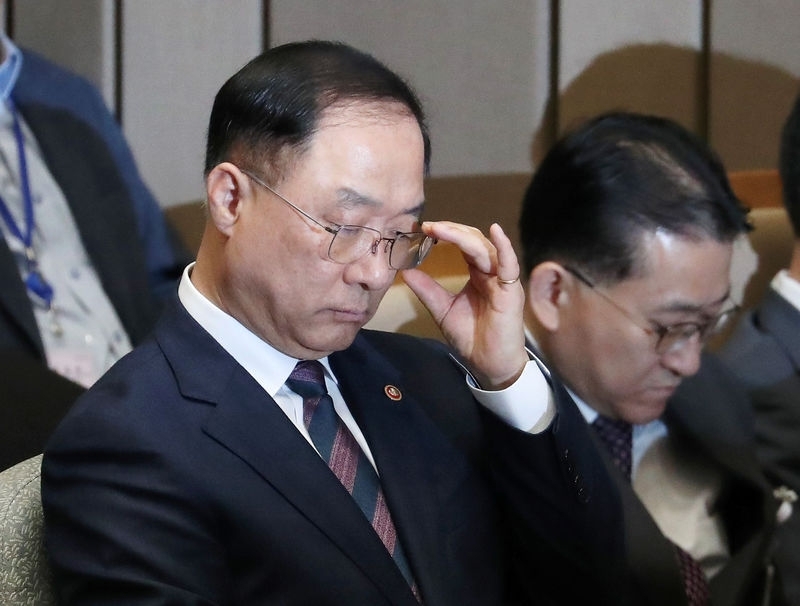 Last month, President Moon Jae-in announced his decision to replace Kim Dong-yeon, who was finance minister since Moon took office in May last year, with Hong, who led the government policy coordination office. Moon also replaced his chief presidential policy aide in the shake-up aimed at strengthening efforts to achieve a more equitable economy.